Plagued by violent terrorist attacks in recent years, Xinjiang has strengthened efforts to combat the spread of extremism, the root of terror. 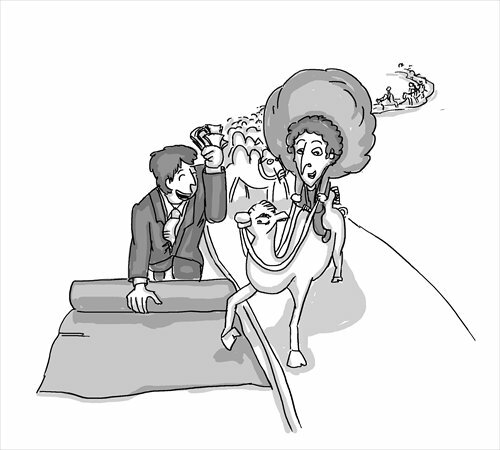 To lift all people out of poverty is a tough job for Xinjiang. As for the ETIM, national separatism is their ultimate goal, terrorism is a tool and religious extremism is a pretense and ideology. The West has done almost nothing in this regard. Instead, they seem to have continued to stir up more hornets’ nests. The action plan for China’s “One Belt and One Road” initiative highlighted Northwest China’s Xinjiang Uyghur Autonomous Region as the core area on the Silk Road Economic Belt, and East China’s Fujian Province as the core area on the 21st Century Maritime Silk Road. 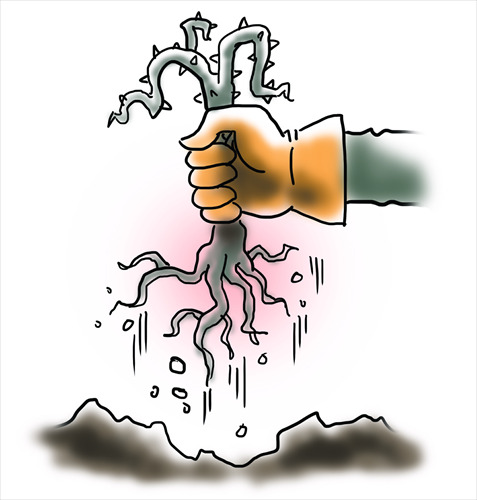 Northeastern China is considered the gateway to China’s northward opening. 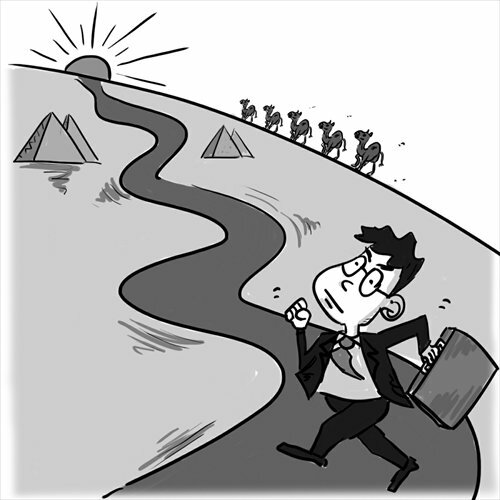 The Global Times interviewed three experts on these regions to find out the opportunities that the action plan will bring to regional development. The One Belt One Road initiative – an investment and trade promotion scheme intended to deepen economic connections between China and the rest of the world – has become a cornerstone of the central government’s policy agenda since first being put forward by Chinese President Xi Jinping in 2013.